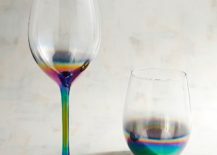 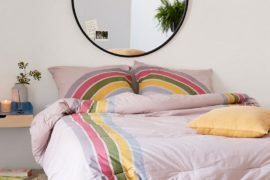 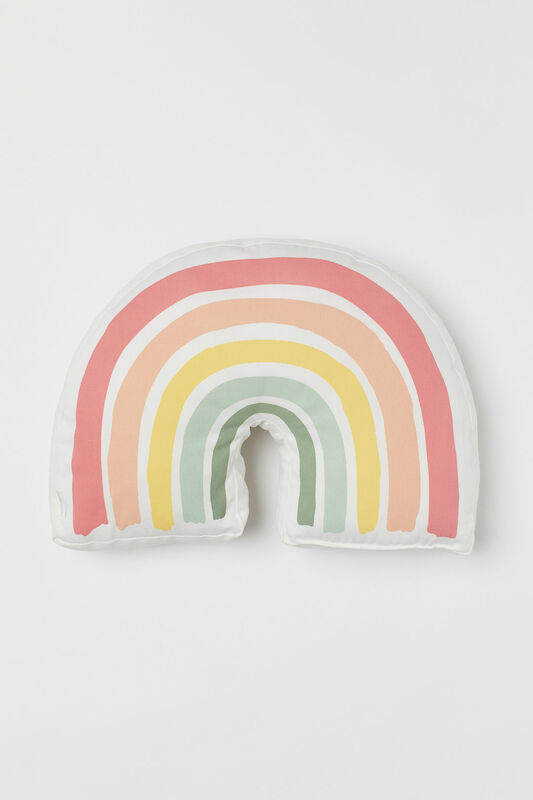 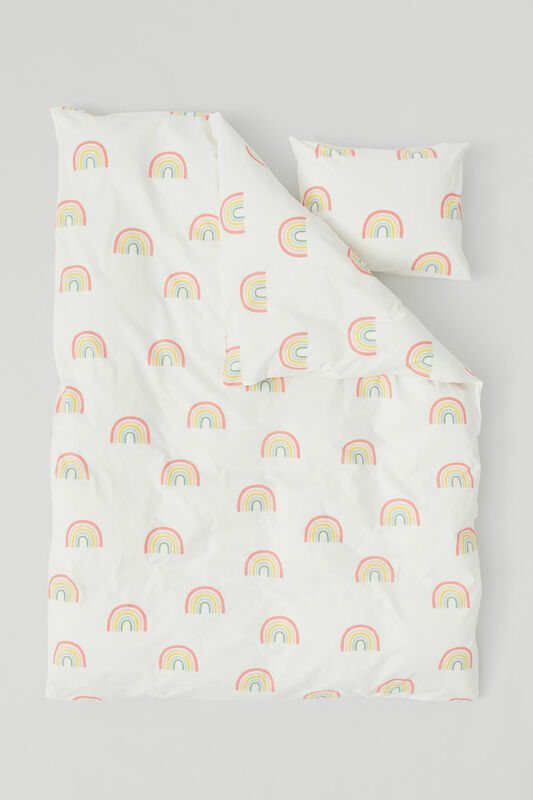 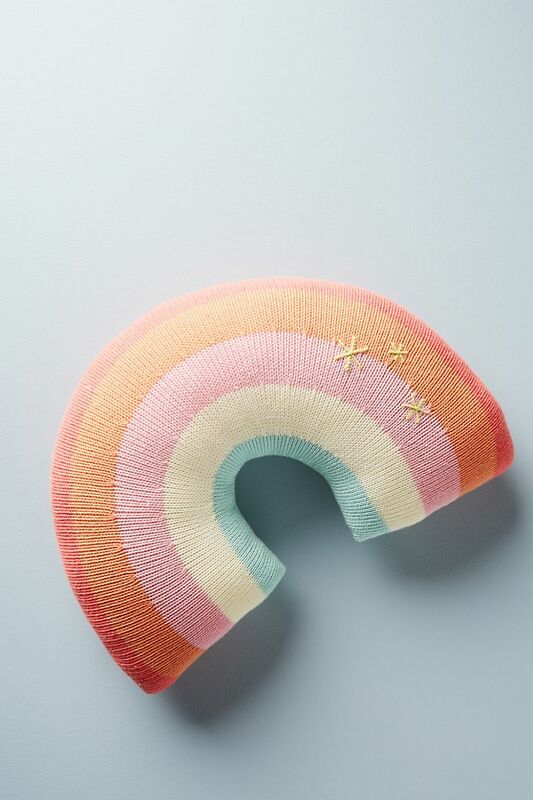 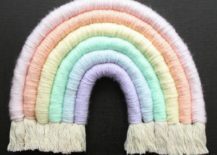 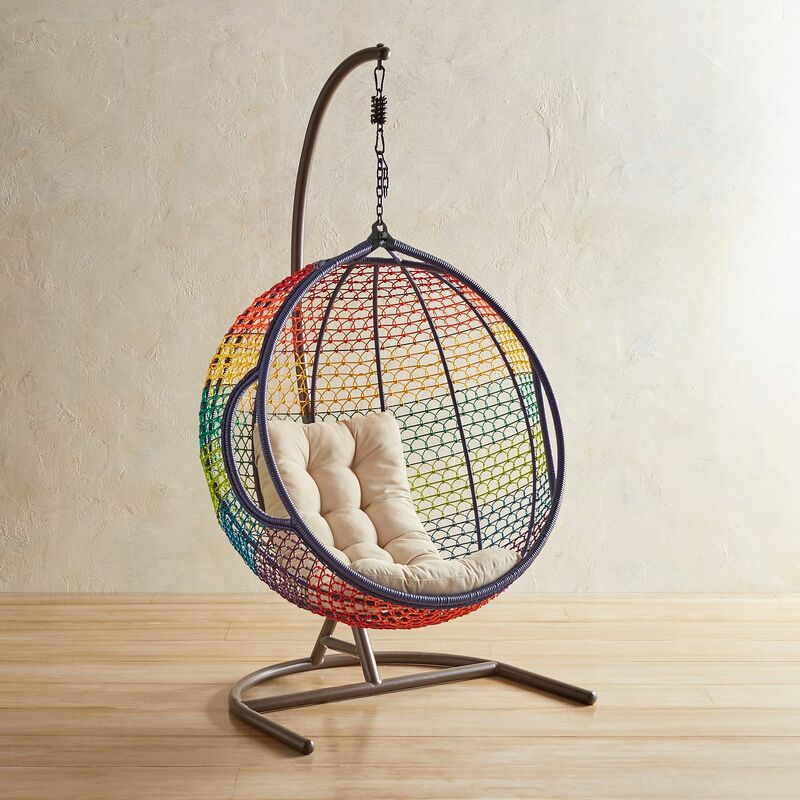 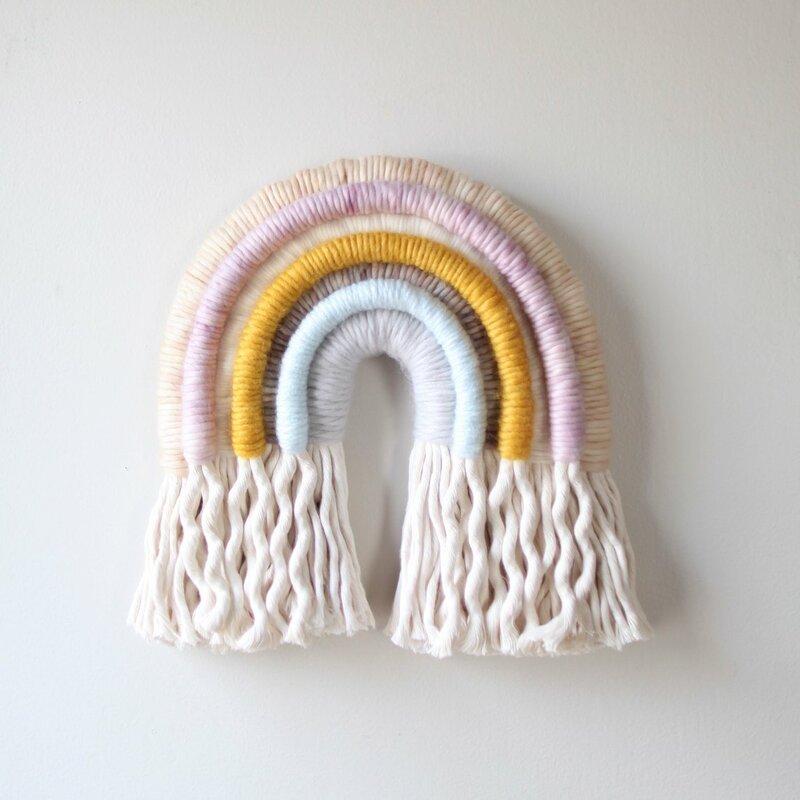 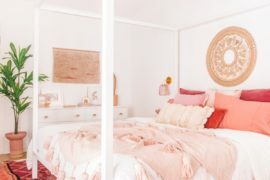 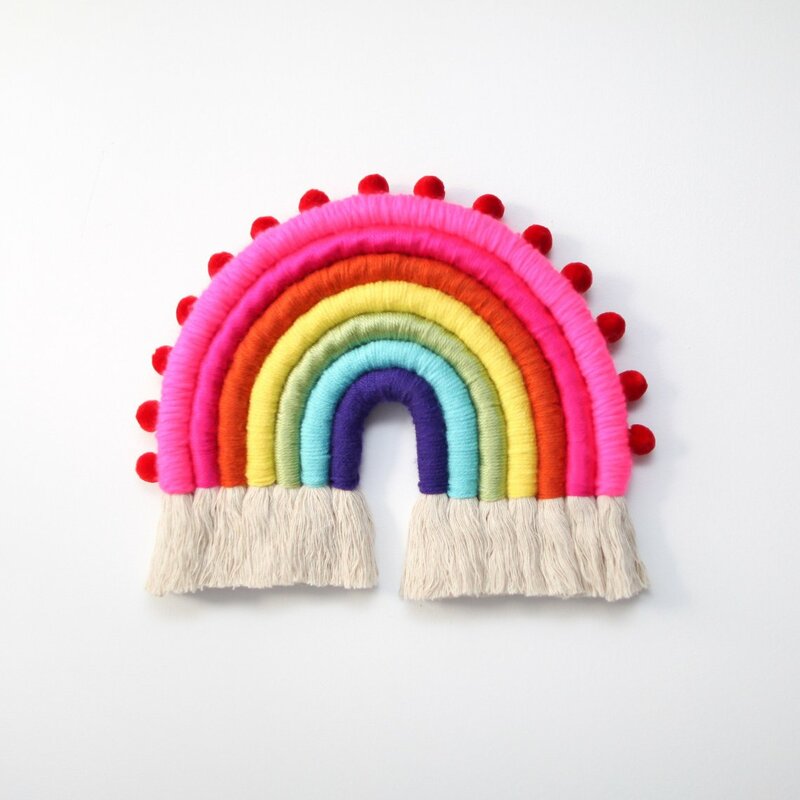 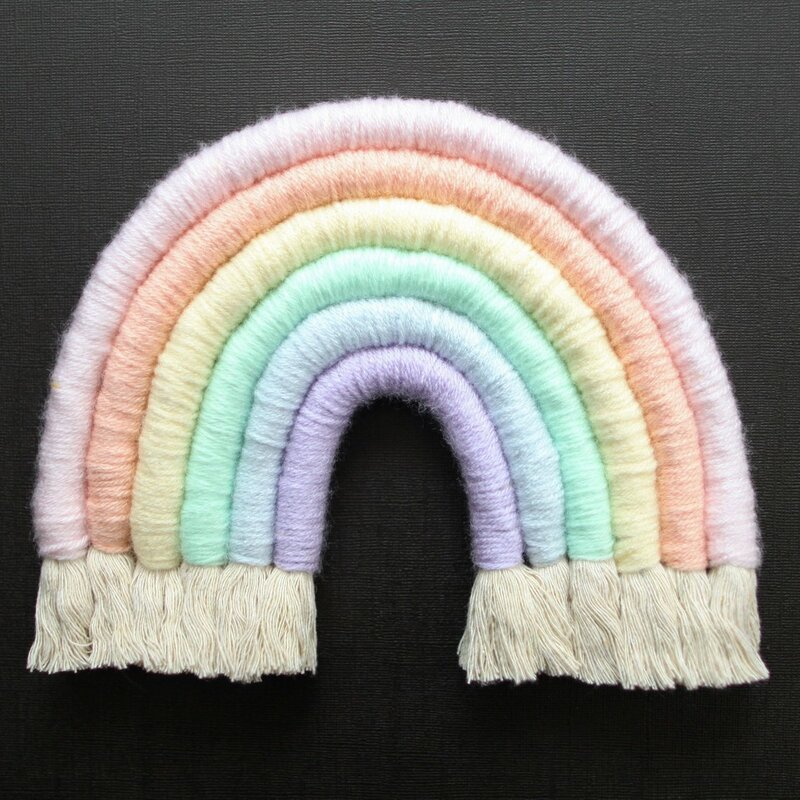 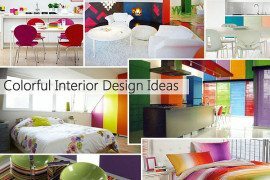 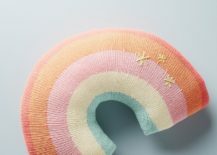 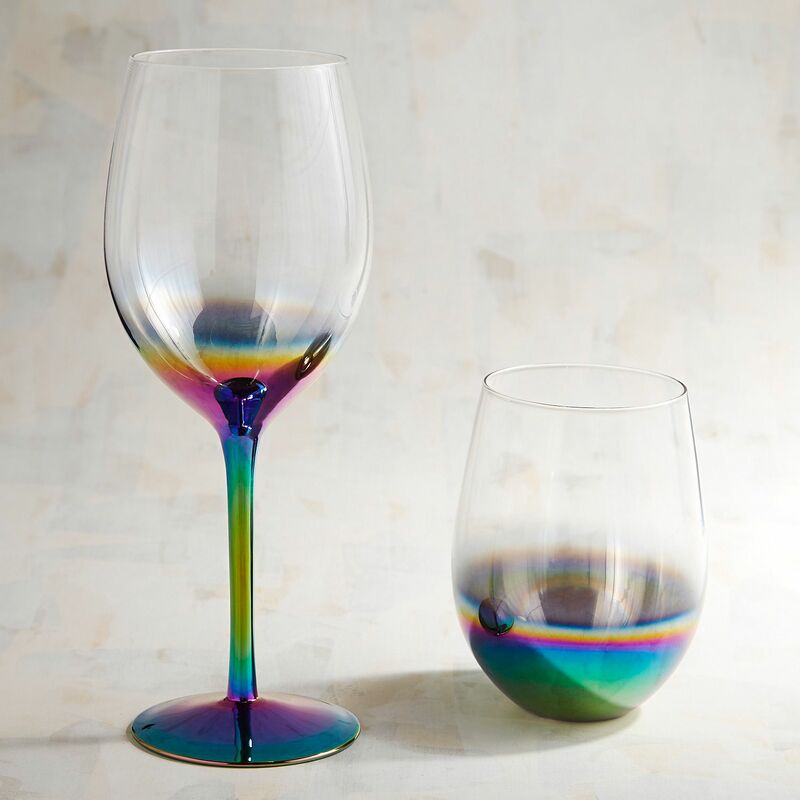 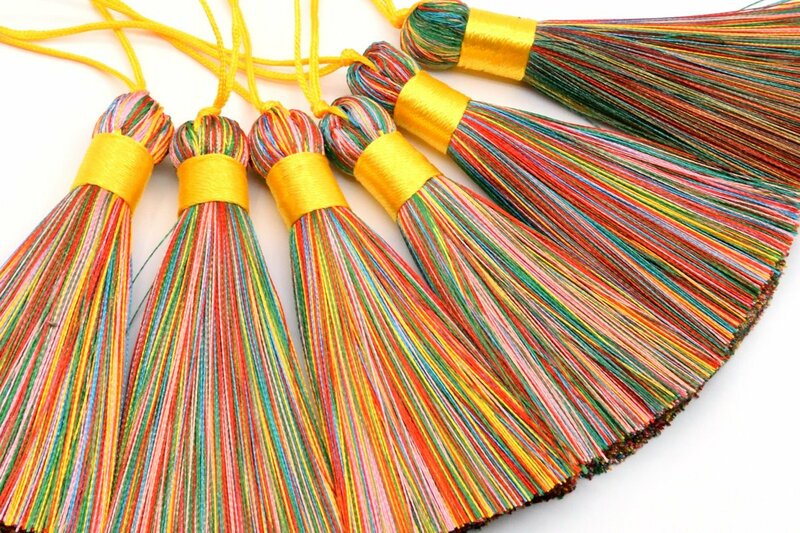 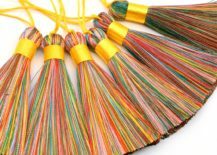 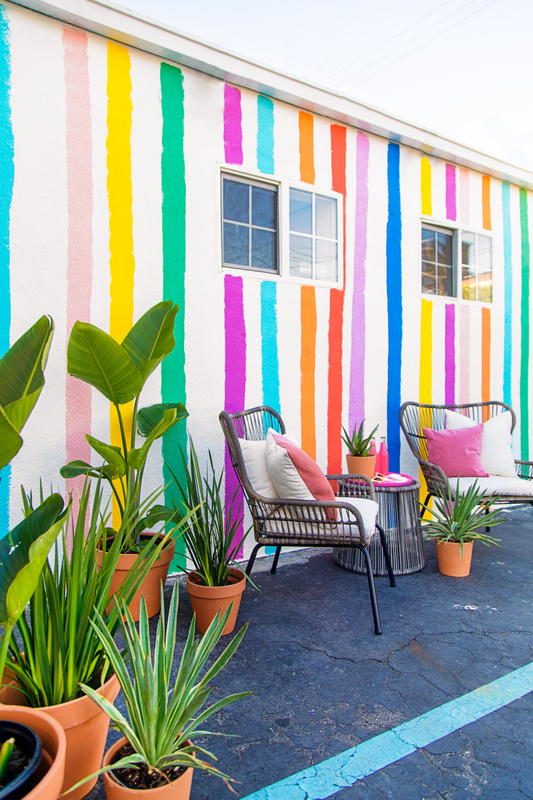 If you’re looking to incorporate rainbow style on a smaller scale, you’ll love these special additions that can brighten any room of your home, from the kitchen to the office. 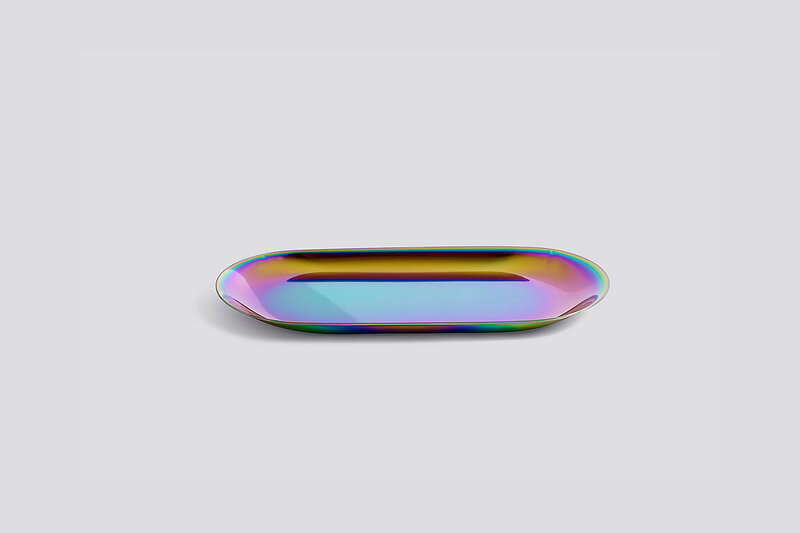 For starters, this rainbow iridescent tray from is beautifully designed and perfectly on trend. 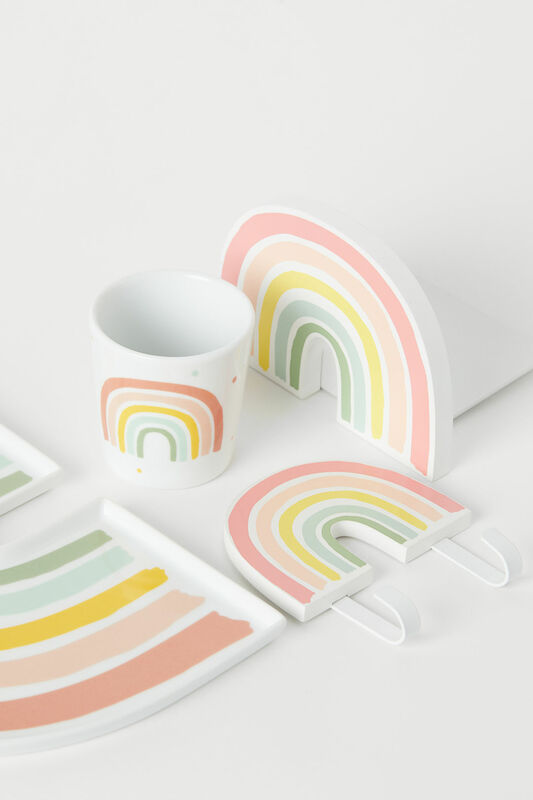 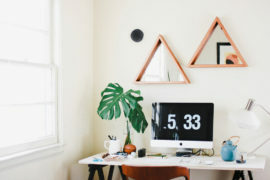 Use it to help keep your desk organized, or display it with pride on your entry table! 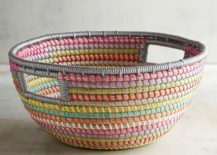 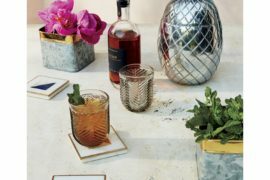 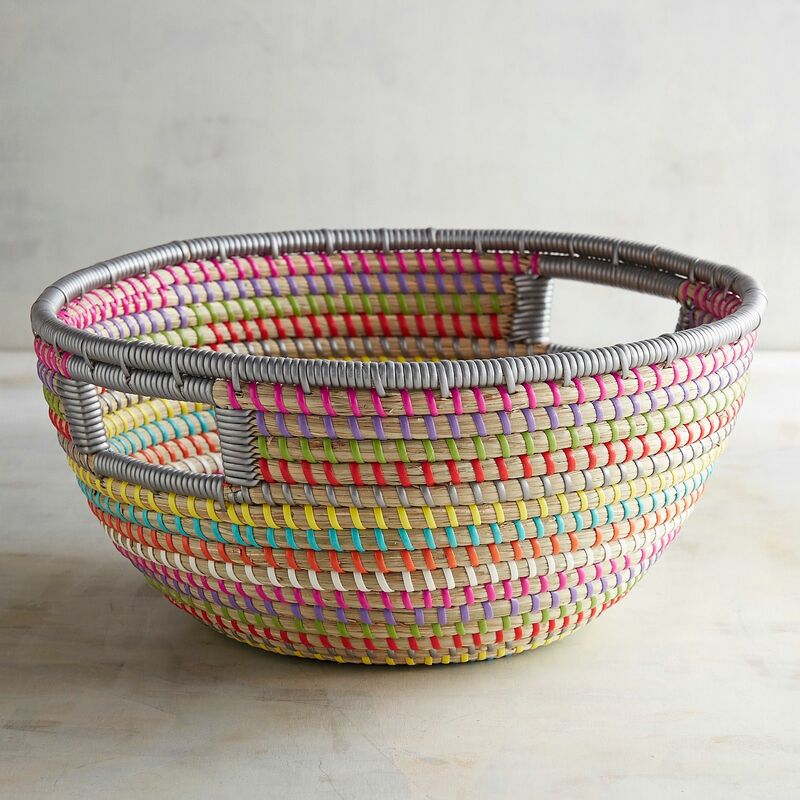 Pier 1 also offers this , which presents a colorful take on earthy seagrass style. 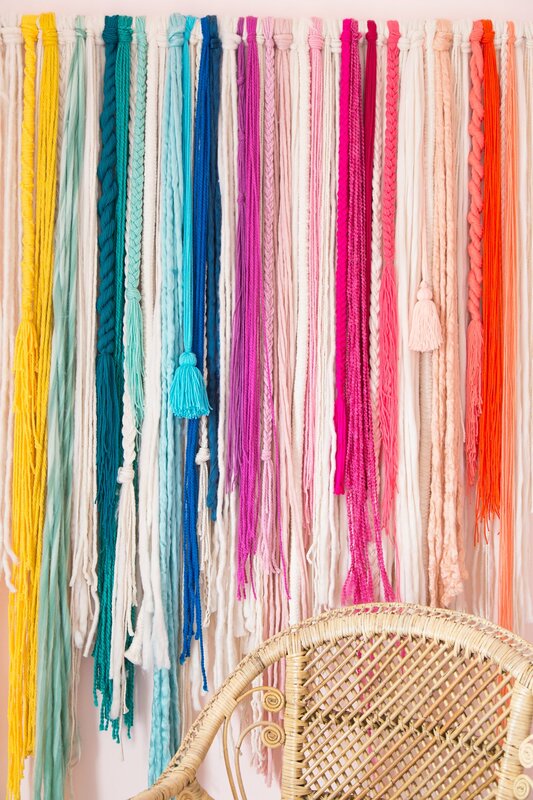 Organization has never been more fun! 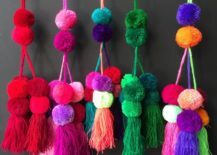 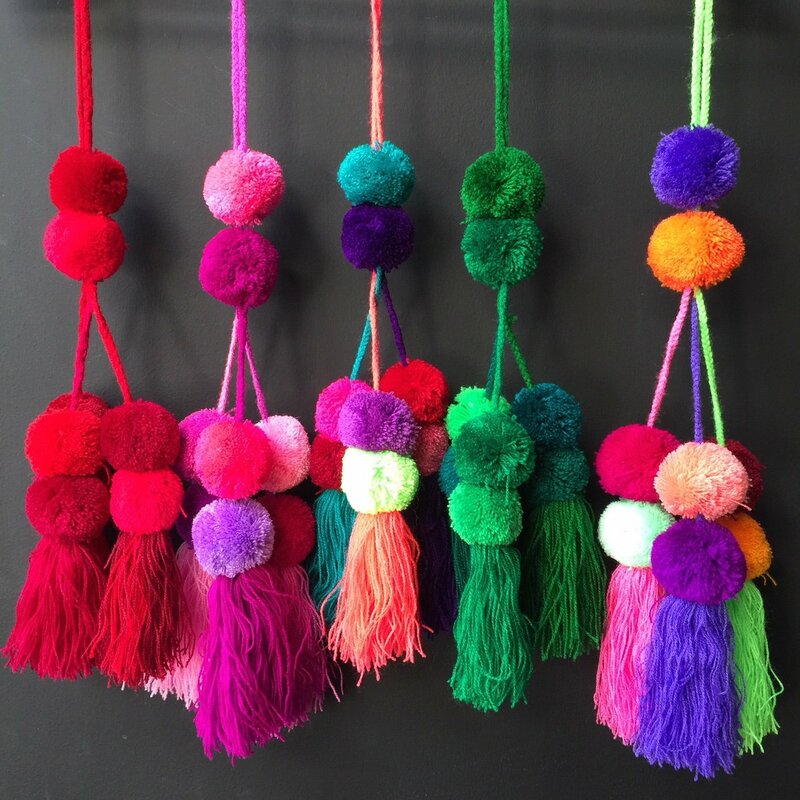 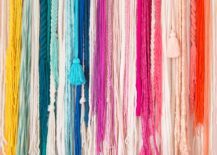 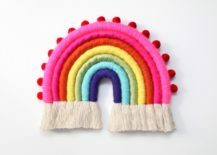 You can purchase items with the tassels and pom poms sewn on, or you can do the decorating yourself! 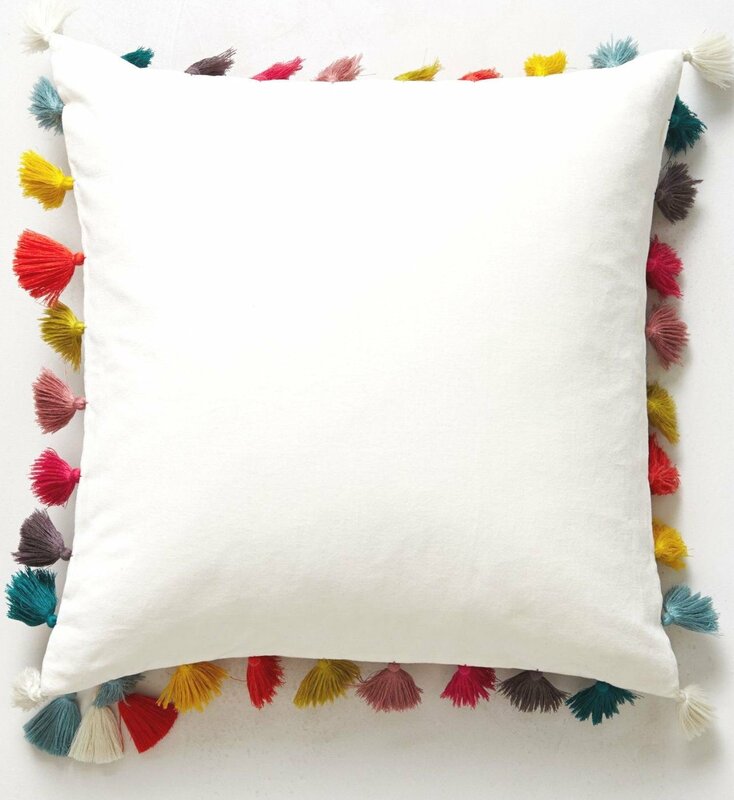 We can think of many places to put Holy Frida’s . 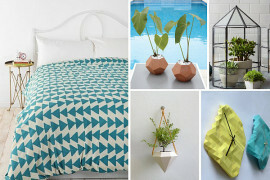 Doorknobs, drawer nobs and plant baskets, to name a few!